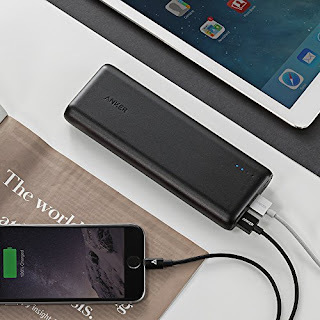 Right now Save Up to 33% on Anker Cellphone Accessories. For example this Anker PowerCore 15600 mAh External Battery Pack for All Smartphones is $23.99 (Retail $49.99). Valid 3/13 or while supplies last.